This is a band I have been following for some time and the release of their debut album is very welcome indeed. Consisting of just two members, Lee Sculthorpe and Nic Thompson, and UK-based (hailing from Lincolnshire), they have come up with a very mature and well-crafted album. I have no idea as their influences, but on playback I hear everything from Queensrÿche to Pink Floyd to Pretty Maids and that's just for starters. For sure, people will find similarities to other acts because, at the end of the day, it's going to be hard to pigeonhole this band. From the moment the album kicks off with 'The Dark Disciples' – a perfect opening track – you sense this is an album you need to hear from beginning to end. These are not songs that have been thrown together and, to be honest, there are no fillers with great keyboard and guitar work abound. 'Heartbeat Of The Universe' gives you that Floyd feeling then develops into a riff-driven monster at the mid-point before ending with some sensual keyboards. The album is heavily orchestrated in parts and everything, from soulful to aggressive vocals, demonstrates a very good balance. 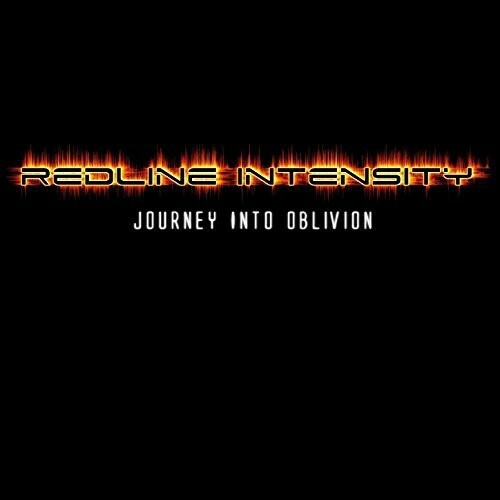 If you like your Progressive Metal, you would enjoy this album. 'Soul Vacuum', the album closer, is almost a mini-album on its own. At almost twenty-one minutes, it takes you through just about every genre of Metal/Rock/Fusion you can think of; it's a bit of a masterpiece. This may be the debut, but I understand the sophomore album has already been completed and the third, a concept project, is underway. 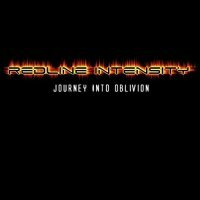 Redline Intensity are clearly one to watch out for and if there are any Progressive Metal festival promoters out there, you should consider this act!